Canadian Garage Door Guys has an excellent history of working for homeowners, real estate agents, property managers, insurance agents and private businesses. We provide honest, reliable, and affordable garage door services, striving that all work done will adhere to your satisfaction and that is guaranteed. From the moment that you decide to make us your trusted garage door company, you will be confident in knowing that we will always put forth our best efforts in providing quality workmanship. 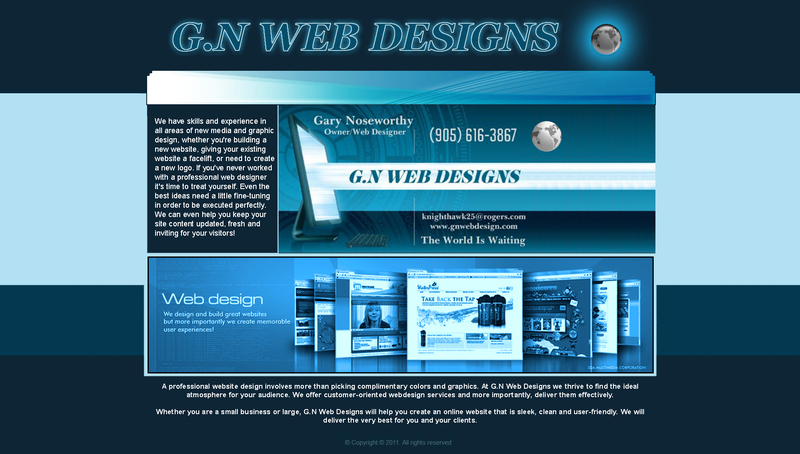 Our company's vision has been to ensure the highest level of customer satisfaction in all aspects of our work and we will continue to uphold to these principles. 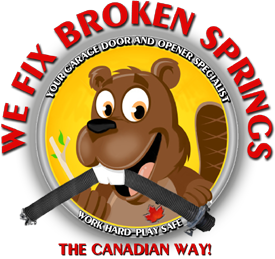 As the Greater Toronto Area’s premier choice for all your garage door needs, we understand that quality and prompt service are hard to come by. We value you as a customer and look forward to providing you with professional garage door services that are not only exceptional but also cost efficient! We provide FREE in home estimates on all new overhead garage doors and our residential service rates are flat rate. Hourly rates may apply to commercial overhead garage door repairs and commercial overhead garage door maintenance. 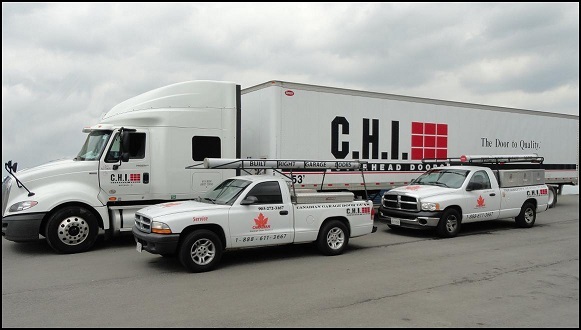 Some brands that we supply, install, maintain or service are C.H.I., Amarr, Clopay, Lynx, Door Link, Garaga, Barmac, Steel Craft, Wayne Dalton, Over Head, Hormaan, Richard Wilcox, Chamberlain, Liftmaster, Sears, Craftsman, Stanley, Linear, Marentek. 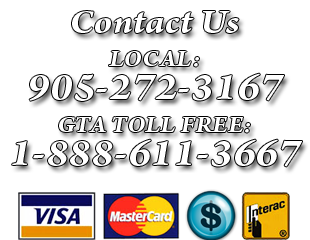 Canadian Garage Door Guys Serving Toronto, Mississauga, Oakville, Burlington, Brampton, Halton, Milton, Georgetown & GTA.